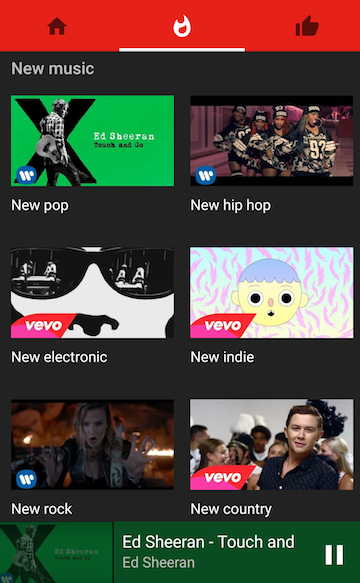 YouTube launched specialized mobile apps for kids, gamers and now for music lovers. 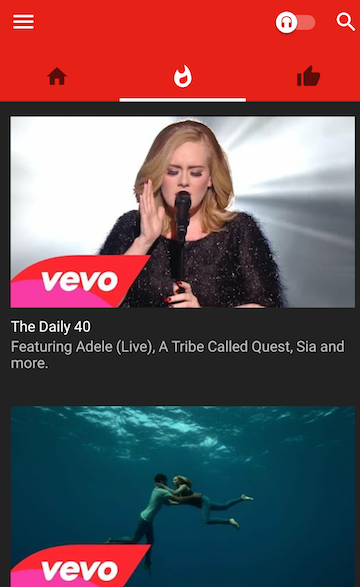 YouTube Music replaces the music section from the regular YouTube app and provides a better interface for playing music. There are no comments, you can switch between the video mode and the audio-only mode, the autoplay feature is enabled by default and you can’t disable it. “With YouTube Music, you’ll get a completely new type of experience, designed to make discovering music on YouTube easier than ever. No matter where you start in the app, the music will never stop. Every song you play or artist you choose will take you on an endless journey through YouTube’s music catalog. 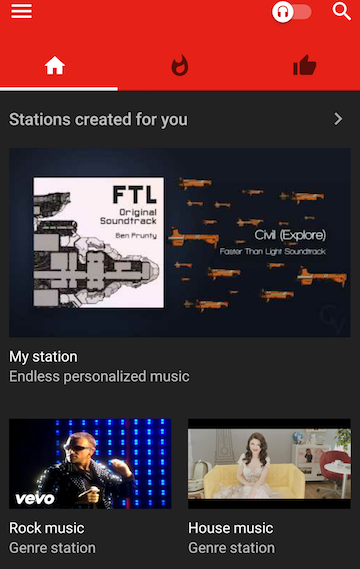 (…) The home tab will recommend tracks just for you and create personalized stations based on your tastes,” informs the YouTube blog. 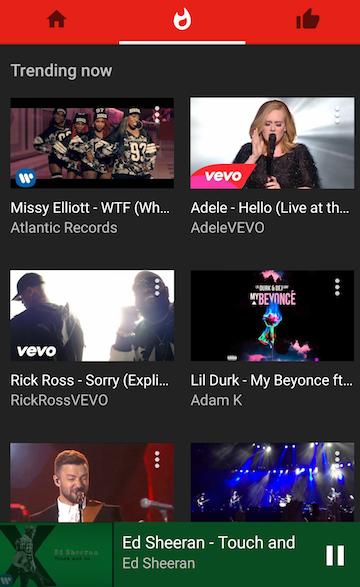 You can download YouTube Music from Google Play Store and Apple App Store, but only in the US. If you’re not in the US and you manage to install the app, you won’t be able to use it without a proxy/VPN service.